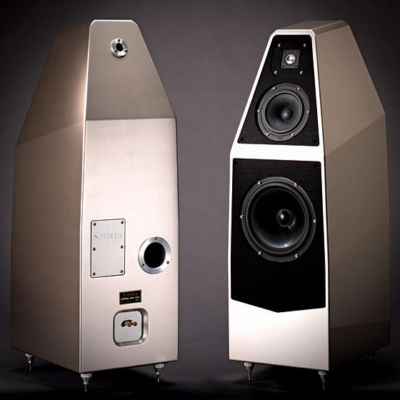 The Sonetto (Sonnet) is the most ancient Italian poetic structure. 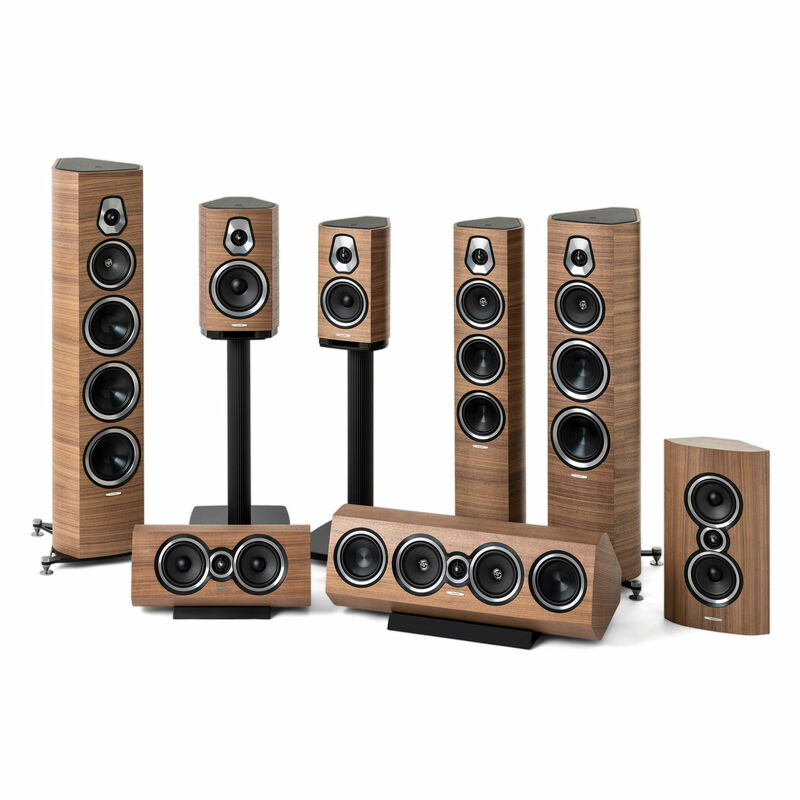 Originally, it meant ‘Sound, Melody’ and was traditionally used to accompany music performances. 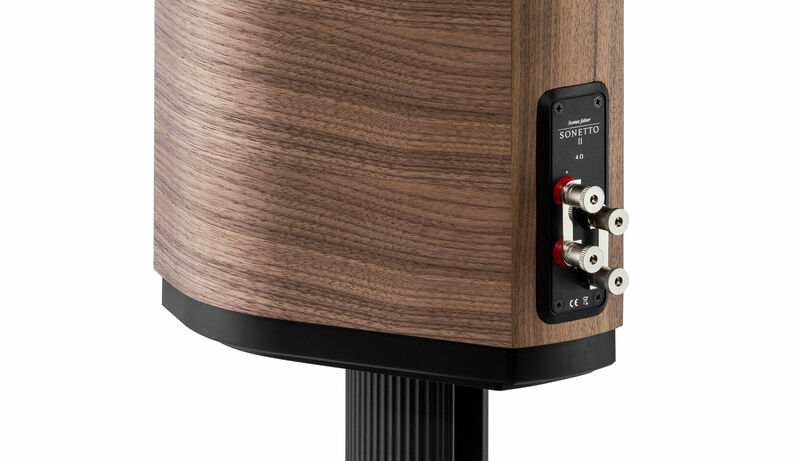 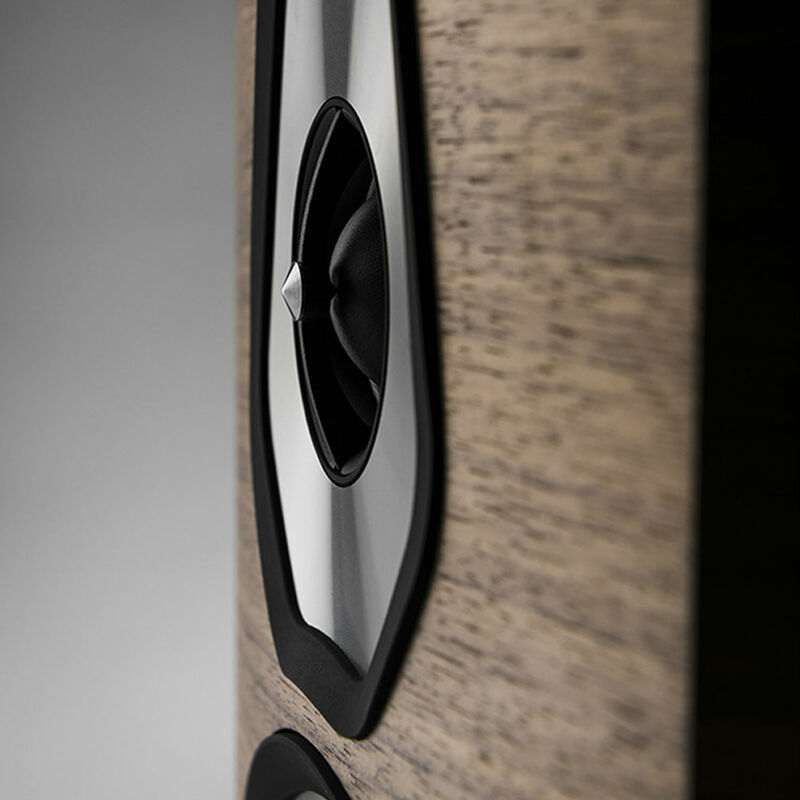 Sonus Faber brings the name from the foundations of Literature history in Italy and into the rest of the world. 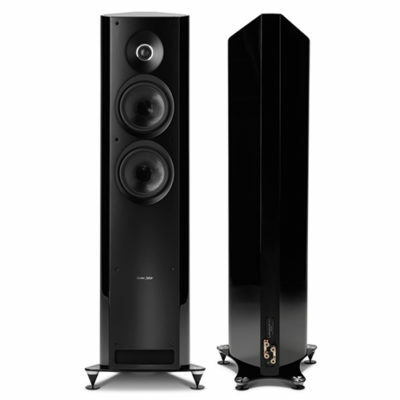 In comparison to Sonetto I, this is a bigger 2-way shelf loudspeaker system. 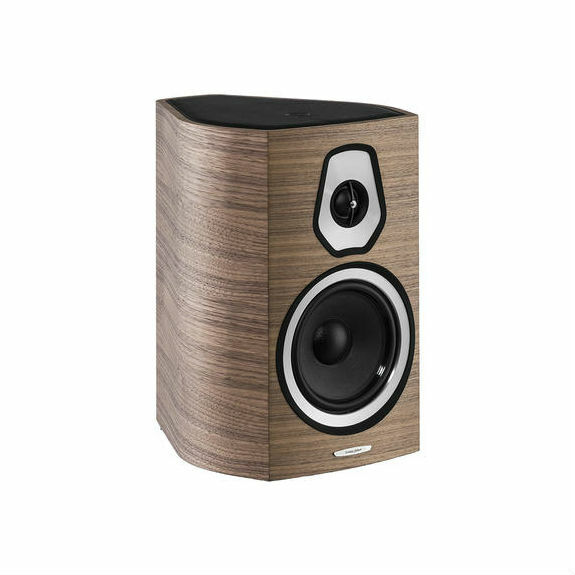 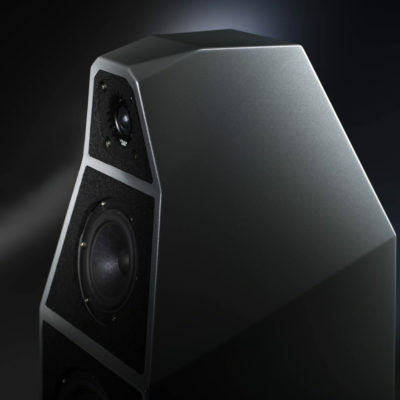 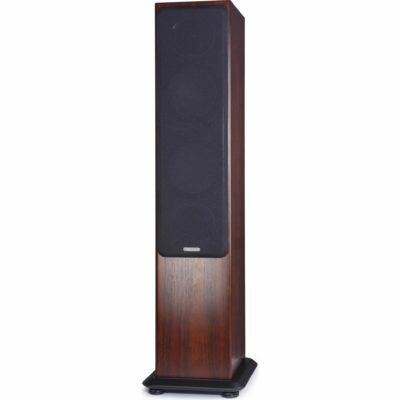 Its high performance features a larger mid-woofer, which is capable of ensuring more wider downwards frequency response and a greater emotional impact. 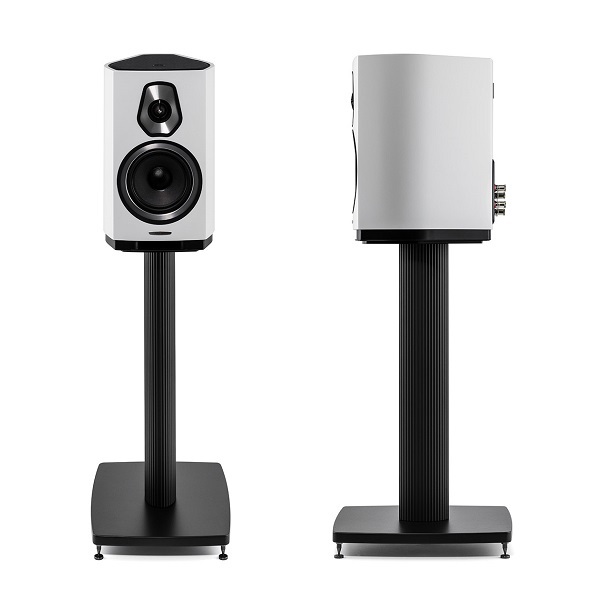 Besides its dimensions, Sonetto II still has the capability to disappear in the environment, with an elegant and graceful style. 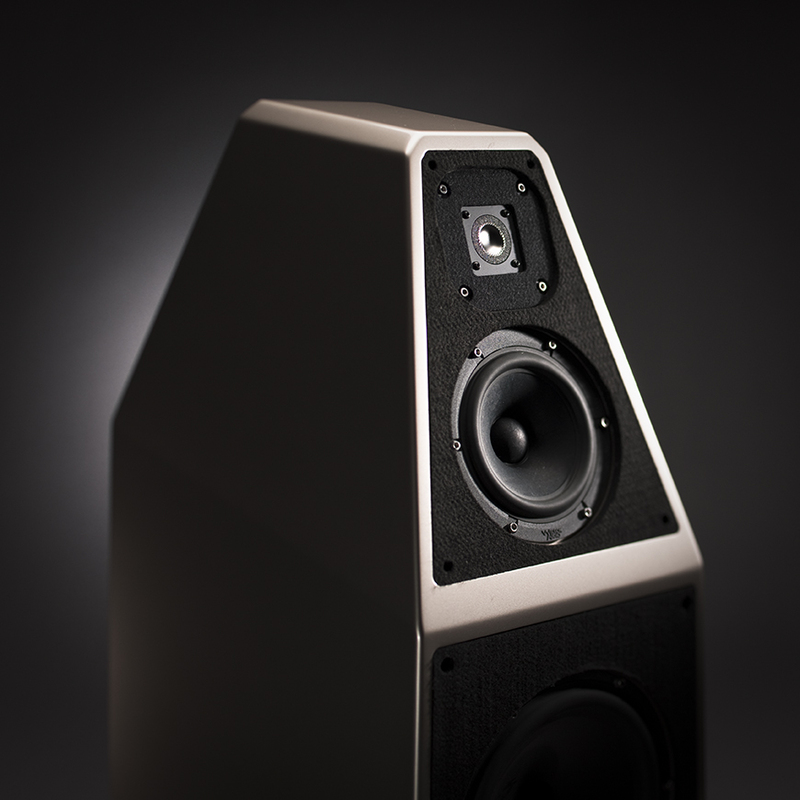 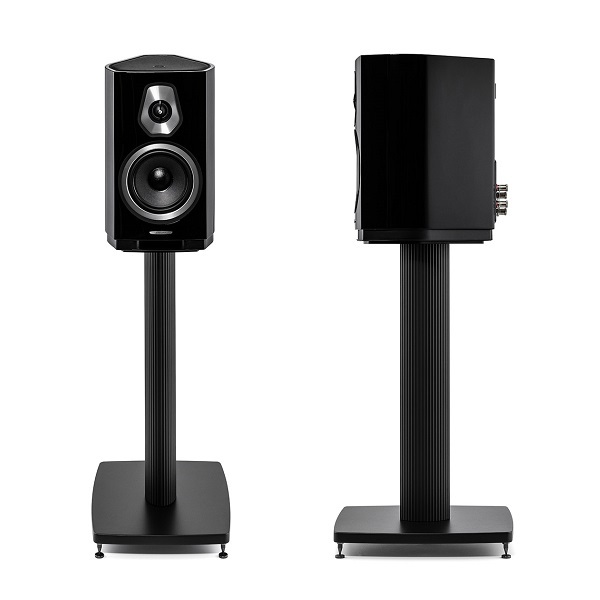 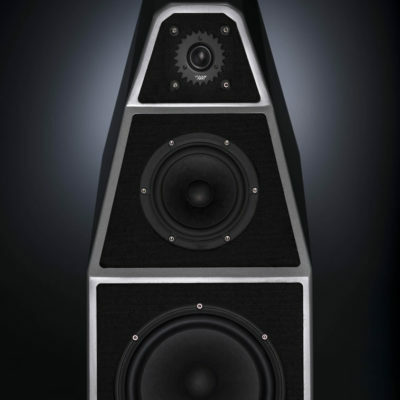 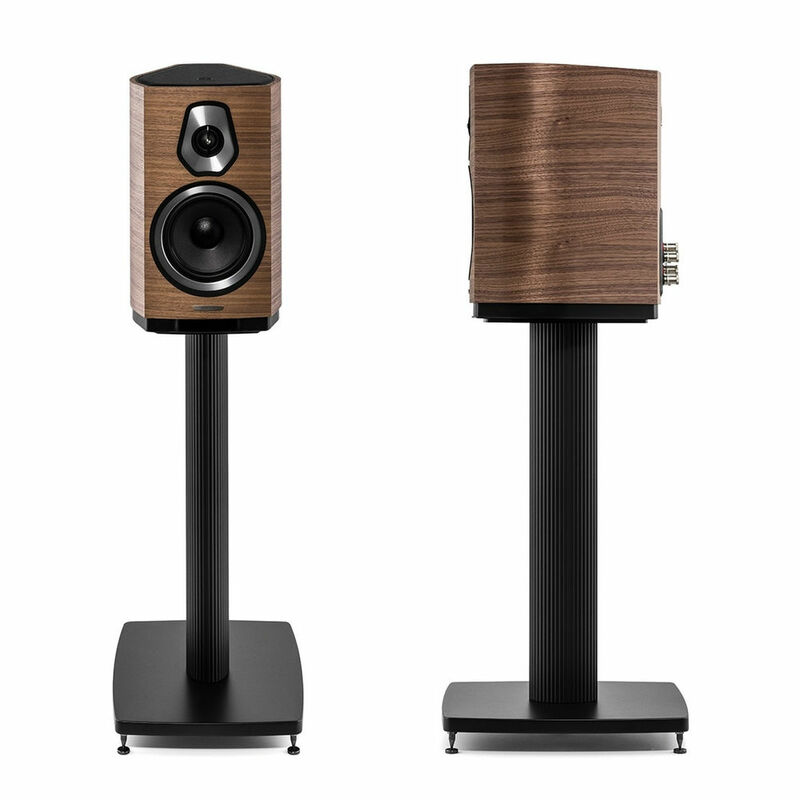 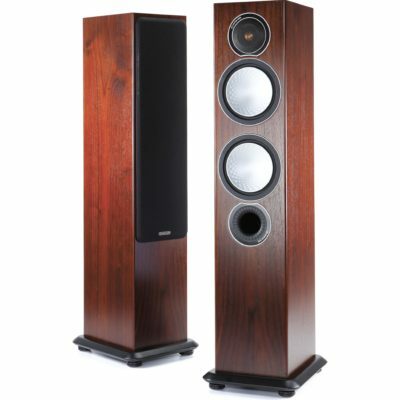 Come experience these gorgeous loudspeakers today! 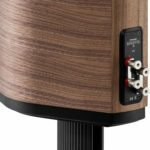 Frequency Response: 42Hz–25 kHz, ±3dB. 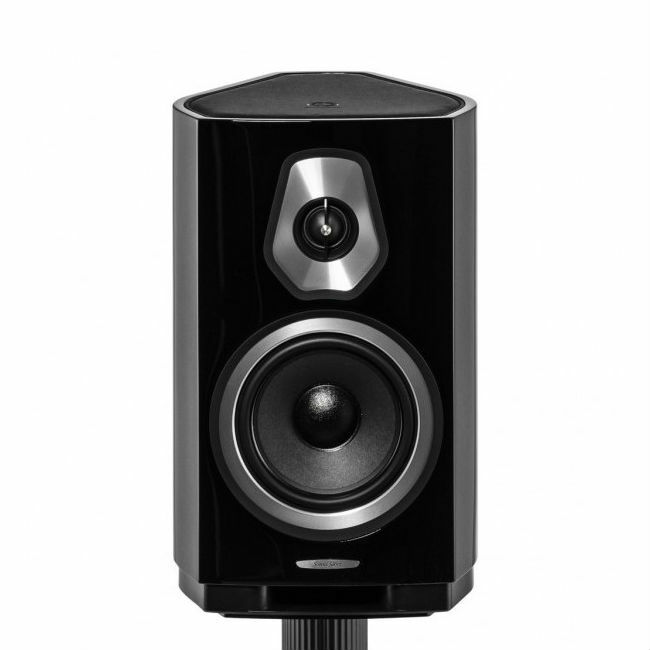 Tweeter: 29 mm High Definition DAD™ driver; German engineered DKM dome diaphragm. 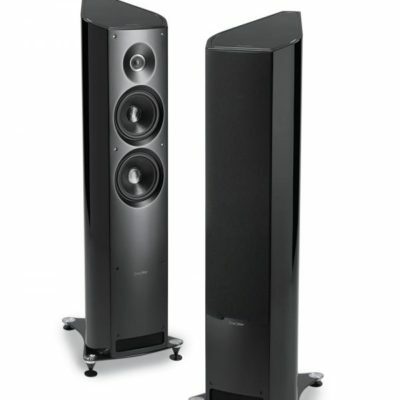 Notes- Contact us for pricing and further details, or to arrange ordering in the color of your choice.